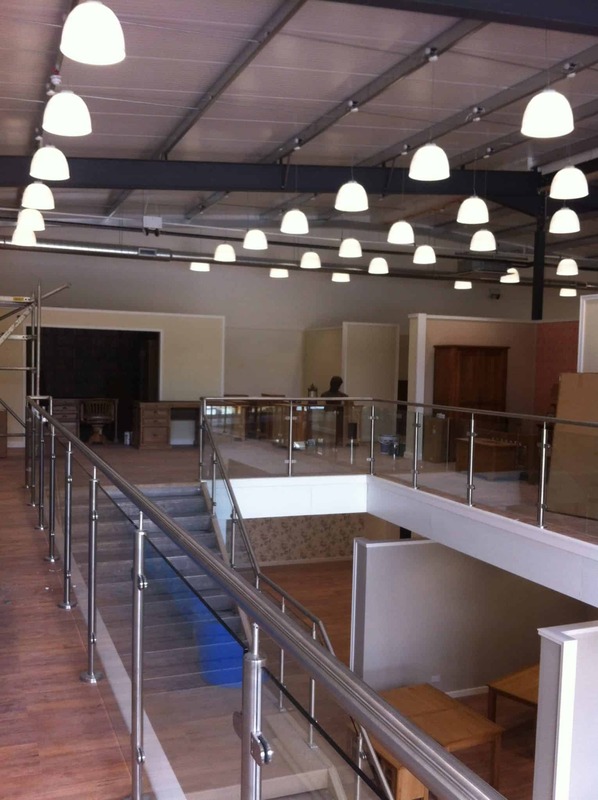 Storage Concepts Ltd have recently completed the installation of a Mezzanine floor at a large furniture wholesalers showroom in Northampton. 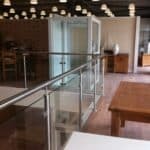 Storage Concepts Ltd ensure the customers experience is hassle free from the designing stage, through to the installation stage and completion of the project. Our experienced team are ready to meet the exact requirements the customer has, so they are highly satisfied with the end product.